The Budget SLP: Do You Use Mini-Schedules? is going to "talk" about the calendar, "see" a YouTube clip, "find" matching pictures, "read"
books and "play" games on the iPad. Do you have a mini-schedule within each therapy session? And, are your students privy to that schedule? Think about those professional learning activities that you attend. Isn't it nice to have a schedule provided so that you will know when each speaker will be ending presenting, how long you will have to complete that team building exercise, and when you will be able to stretch or take a bathroom break? Your students will appreciate the schedule and it may just make your sessions run a little smoother. Introduce the session's activities with a picture schedule. Make a PowerPoint and present the schedule on your whiteboard or print it as a handout to create small visual schedule pictures. For those with transition issues, a pull-off schedule would benefit. See how Kristin at Simply Speech tamed some behaviors with her visual schedule. Make a FREE picture schedule at ConnectABILITY.ca. Use the provided photos and Boardmaker pictures or upload your own. I like the FREE Daily Schedule Cards by Miss B SLP at Teachers Pay Teachers. The Lesson Pix site has nice examples of visual schedules and a free sample of tasks in a Flap Schedule - the perfect size for most speech therapy sessions. 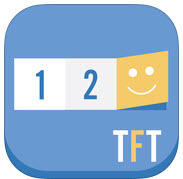 a FREE app to create schedules in just minutes using the camera on your iPad. For your readers and older students, try a written agenda or schedule. Use a dry erase board or something like the To Do List at Can Do Kinders. Look at the free Plan of the Day Posters for Speech-Language Pathologists at Teacher Pay Teachers. Who wouldn't like schedules made with comic strips? There are several FREE websites and apps. I made the one on the right at Bitstrips. 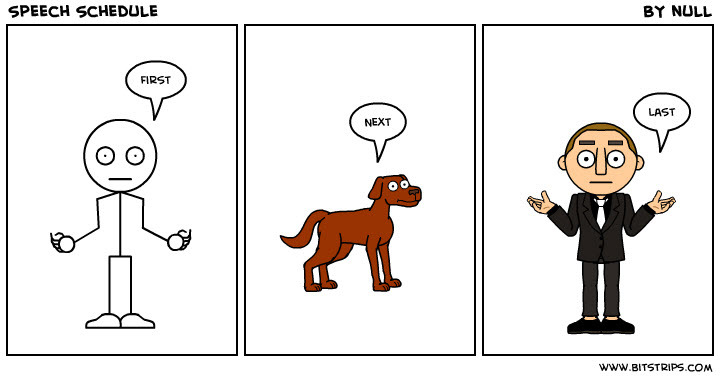 Or, try the kid friendly, ReadWriteThink Comic Creator. Don't have visual support software? Check out my post No Software Needed - Free Visual Supports. 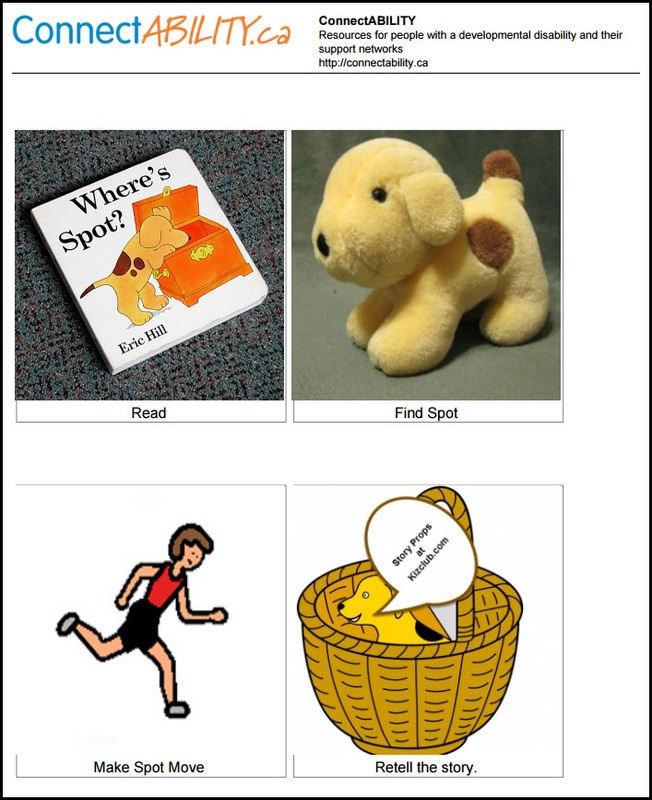 Find more about mini-schedules at PrAACtical AAC, The Autism Helper, and Autism Classroom Resources.